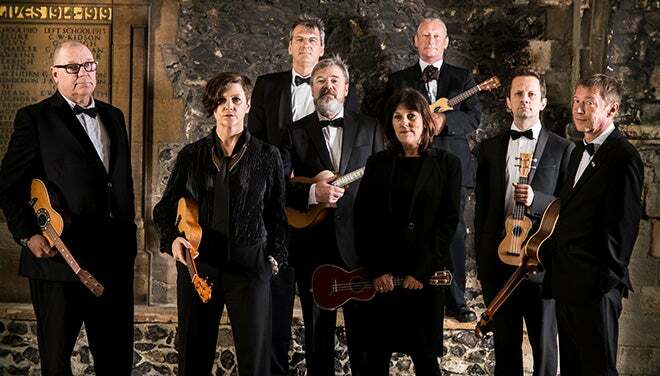 From the curious music-lover to the life-long classical enthusiast, the Peace Center makes classical music accessible to all with unforgettable performances, artist talk backs, and master classes. 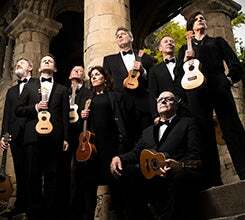 Ticket holders for The Ukulele Orchestra of Great Britain can observe a master class on April 18 at 10 AM. Save up to 20% with a group of 15+! Click here for pricing. To learn more, call 864.467.3032 or email [email protected].